Keep up the hard work. All of us at UPMC and UPMC Presbyterian appreciate it. Management was on the prowl today at Presbyterian pushing their anti-union rhetoric as usual! 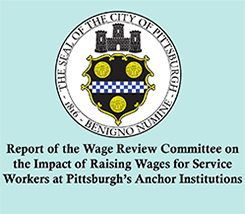 It’s time EVERYONE at UPMC is paid a fair wage. 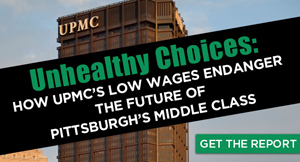 Time for UPMC to share some of the profits with the people who work hard daily to make UPMC such a great health system. Radiology Techs at Presbyterian need to demand better wages! We are in the lowest 5 percentile in the whole United States for pay! We deserve better for what we do on a daily basis! We deserve to PROSPER! Don’t let Verlon, Marla, and upper management scare you!